Queen Of France by Royal | Free Listening on SoundCloud. Feels Like We Only Go Backwards by Say Lou Lou | Free Listening on SoundCloud. TAME IMPALA – Eventually – YouTube. The weather is nice, and you need a drink with ice. Come thru with your boos. and watch me spin some tunes alongside some of the Dawes crew. All info in flyer below. Come say hi and dance down low. 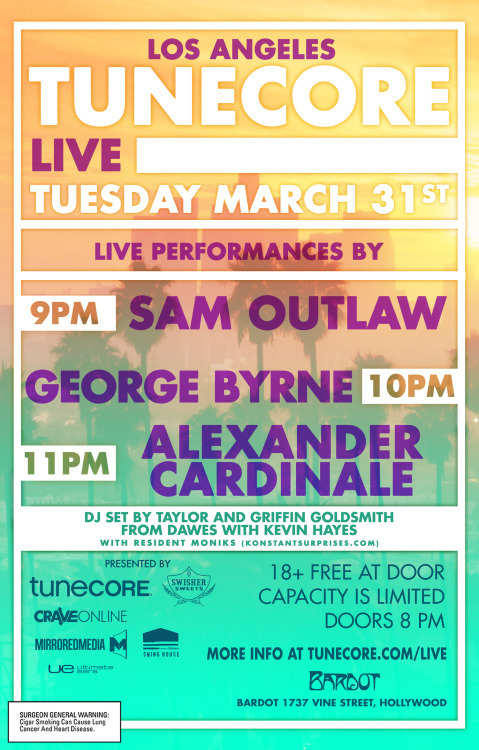 more info here: TuneCore Live. who are you to be complaining about everything you don’t have? Pain Goes Away by Refs on SoundCloud – Hear the world’s sounds. Young by Vallis Alps on SoundCloud – Hear the world’s sounds. Ah 2014….what can I say about you: a year of emerging female vocalists, dream pop, “feelings” music, deep[er] house w/ a 90’s and 80’s twist, rap always, some good indie rock, more pop/unst unst, and a healthy amount of contemporary/funky/classical beat-making (yum, my fave). Pharrell’s “Happy” was definitely played at LEAST once at every gathering of any mass of humans, around the world. Go P.W. Taylor Swift, Sam Smith, Ed Sheeran, Ariana Grande, Meghan Trainor was “All About That Bass”….yadda yadda yadda…”I am Lorde Ya Ya Ya”….. But on to the yummy stuff…..
I’ve put together a playlist of 20 songs from my favorite albums, artists, and experiences of 2014: Some songs represent amazing full albums and break out artists you’ll need to check out, while others stand awesomely on their own. A few in there I had to include as they mark significant moments in my year. But all are songs that have been released in 2014. oh, and Drake. Thank you all for listening and your support! Make The Move – Xavier Dunn by Xavier Dunn on SoundCloud – Hear the world’s sounds. Meridian by Zola Blood on SoundCloud – Hear the world’s sounds. 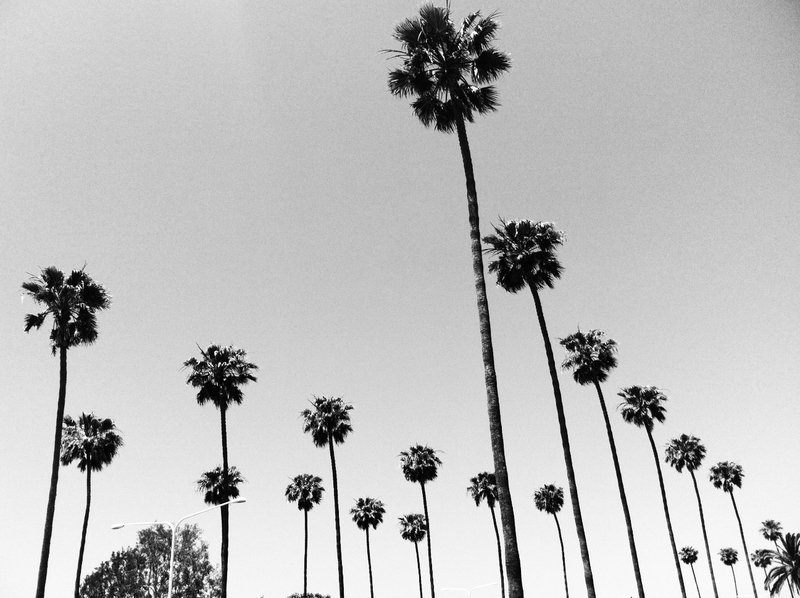 Dreamers ft Phoebe Lou by •◊ Hopium ◊• on SoundCloud – Hear the world’s sounds.